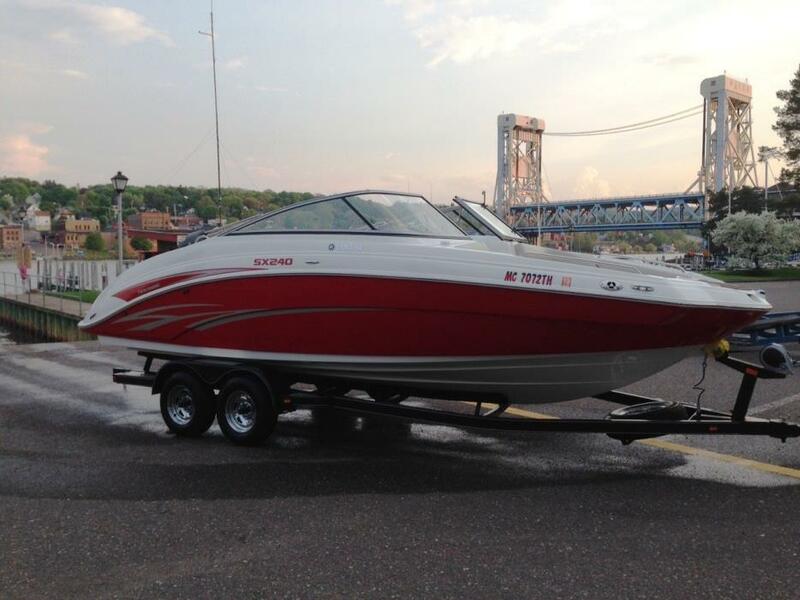 2014 Yamaha 242 Limited S Yamaha’s flagship 242 Limited S reigns as the leader in the 24-foot class. The inviting cabin evokes the look and feel of a high-end luxury sedan. The forward-swept folding tower features integrated LED cockpit lighting. 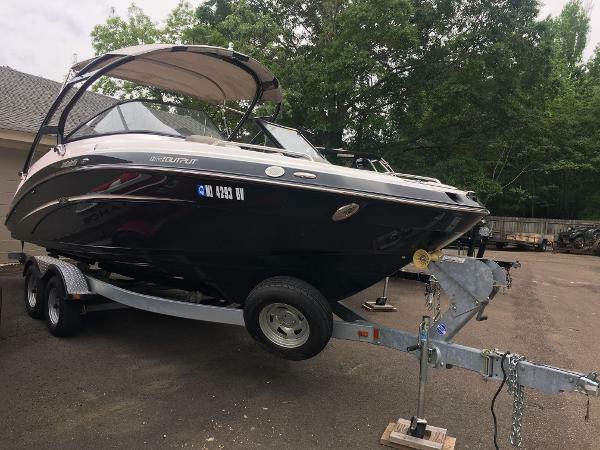 Driven by twin 1.8 liter High Output Yamaha Marine engines, the 242 Limited S delivers superior jet power in a premium power package that has become the benchmark for marine performance. The two tiered lounge is well appointed with premium amenities. 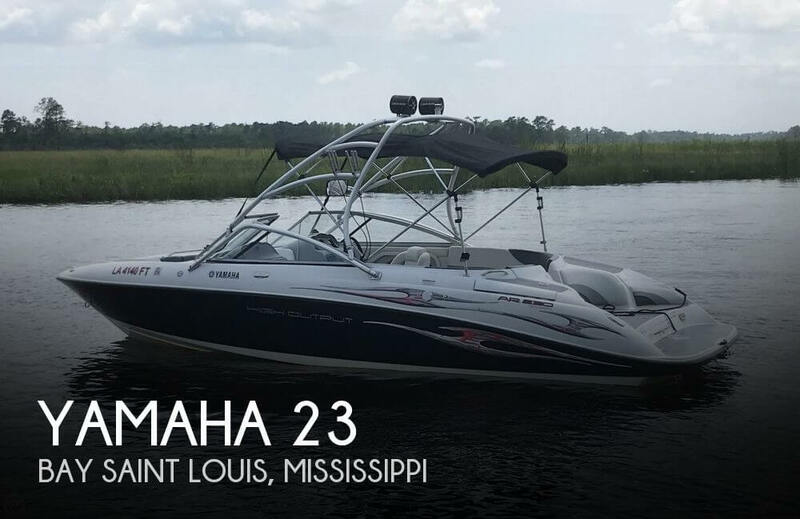 Discover what discerning boat owners already know – Yamaha’s 242 Limited S delivers the most rewarding ownership experience on the water. 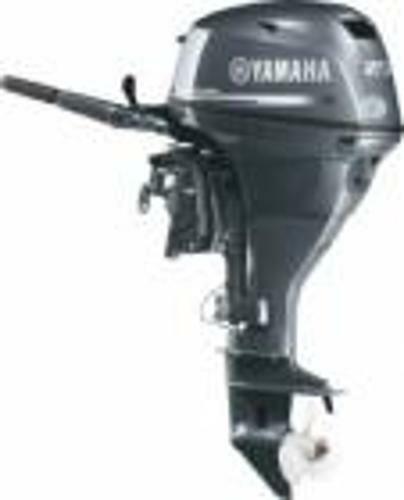 2017 Yamaha F9.9LMHA Brand new 4 stroke, 9.9 HP Yamaha Outboard with 20" shaft, manual start and tiller handle. 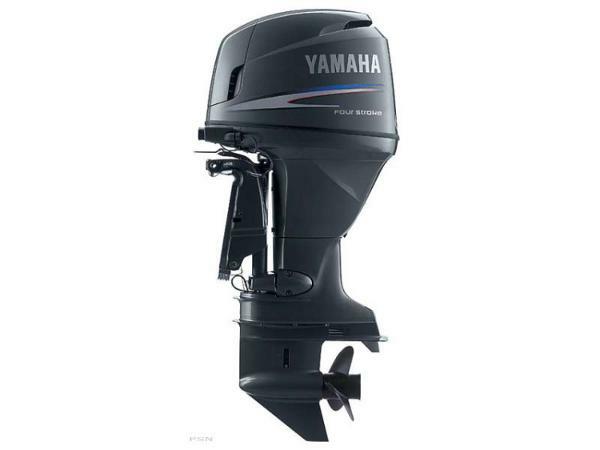 Yamaha Portables are incredibly light, weighing as little as 37 pounds. Talk about punch you can pack. Pick one up today! 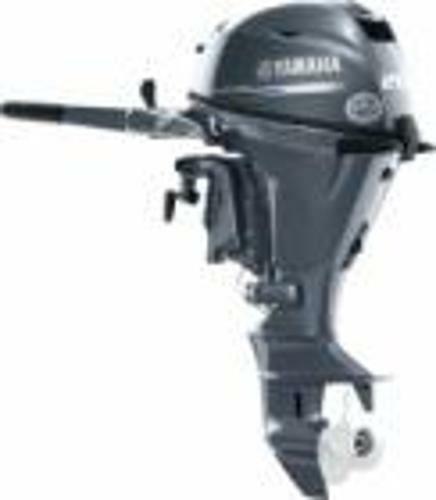 2017 Yamaha F9.9SMHA Brand new 4 stroke, 9.9 HP Yamaha Outboard with 15" shaft, manual start and tiller handle.Yamaha Portables are incredibly light, weighing as little as 37 pounds. Talk about punch you can pack. Pick one up today! 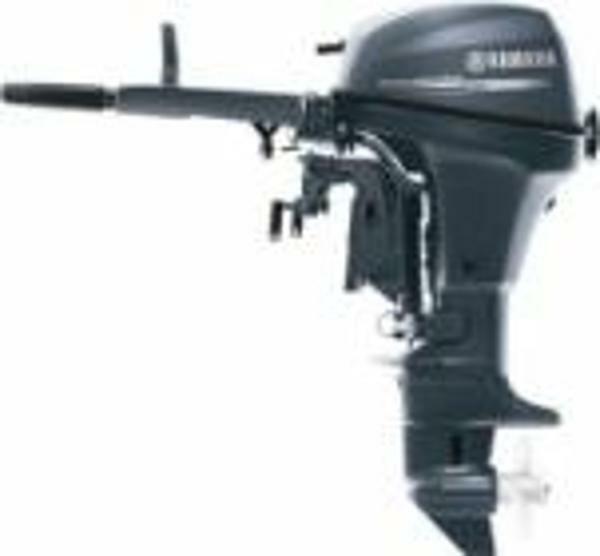 2017 Yamaha F20LMHA Brand new 4 stroke, 20 HP Yamaha Outboard with 20" shaft, manual start and tiller handle. Full factory warranty! If you're looking for the winning combination of easy handling, smooth power and great control, then look no further than the F20. 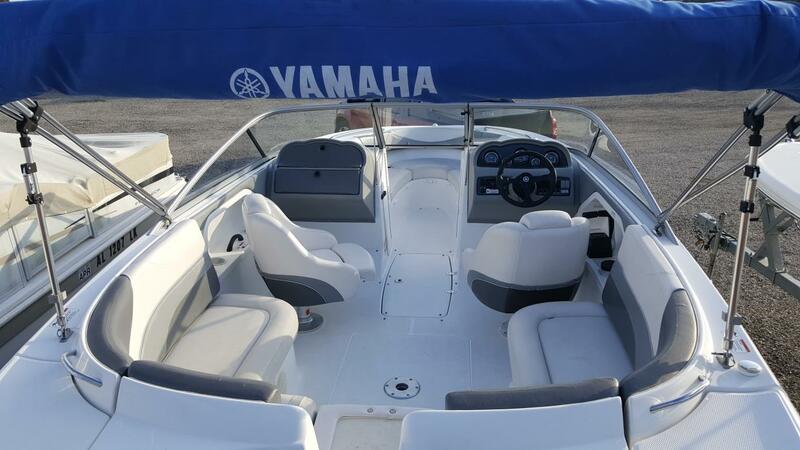 2017 Yamaha F15CELH Yamaha 15 HP, Electric Start, 20" shaft, tiller handle and aluminum prop. 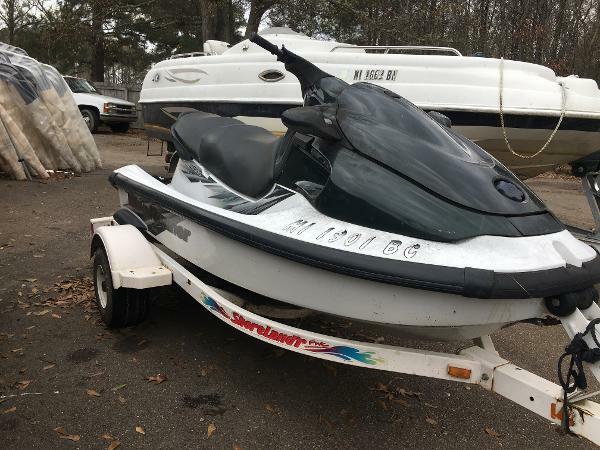 Comes with full Yamaha warranty! Wherever the day takes you, these nimble, lightweight, efficient portables are up for the ride! 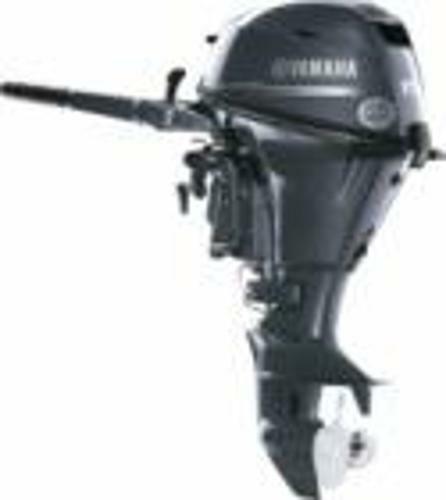 2017 Yamaha F15LMHA Brand new Yamaha 4 stroke 15 HP, engine with 20" shaft, manual start & tiller handle. Get yours today! Wherever the day takes you, these nimble, lightweight, efficient portables are up for the ride! 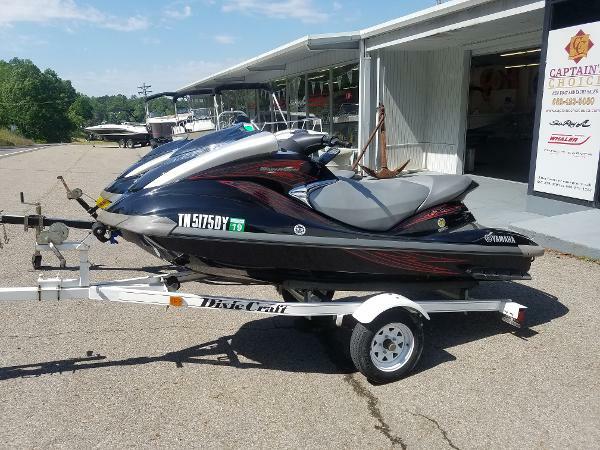 2017 Yamaha F90XA 2017 Yamaha F90XA, 25" shaft (motor only). Call today for more information and to get a price on installation and rigging materials. 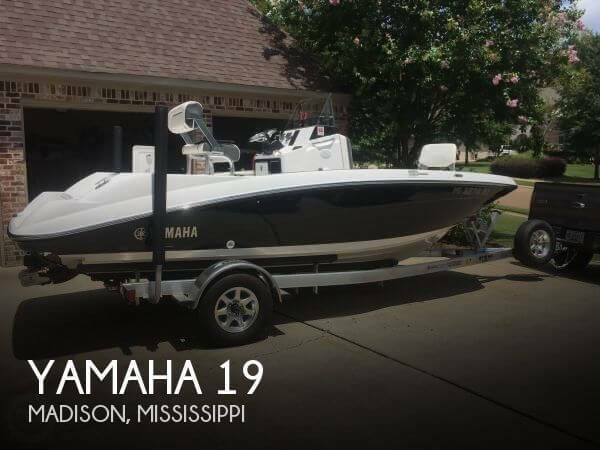 2017 Yamaha F150XA Brand new Yamaha 150 HP, 4 stroke. Comes with Yamaha Factory Warranty. Call today for installation price with controls & S/S prop. Great low price!